Hothouse events are FREE of charge, but you must pay museum admission to attend. HotHouse: A musical laboratory for Jazz/New Music/Improvisors and Cutting Edge Artists - providing a public space for experimentation, rehearsals, concept and project development with an audience-response/dialogue component built in. HotHouse will present a series of five events as part of PAFA After Dark during their Fall 2016 season. Featuring some of Philadelphia’s most creative Jazz/New Music/Improvising Artists, HotHouse will shock, entertain, challenge and confront. 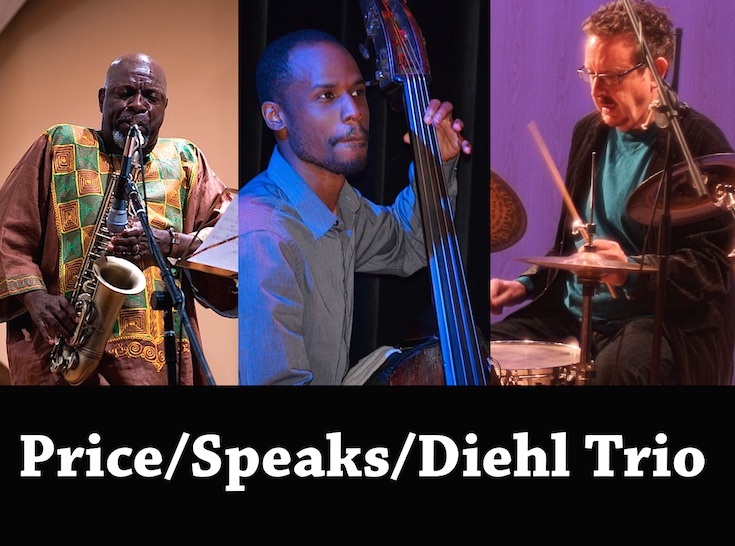 The Price / Speaks / Diehl Trio is an exceptional Philly-based ensemble consisting of three dynamic group leaders, who have come together to make musical mayhem. 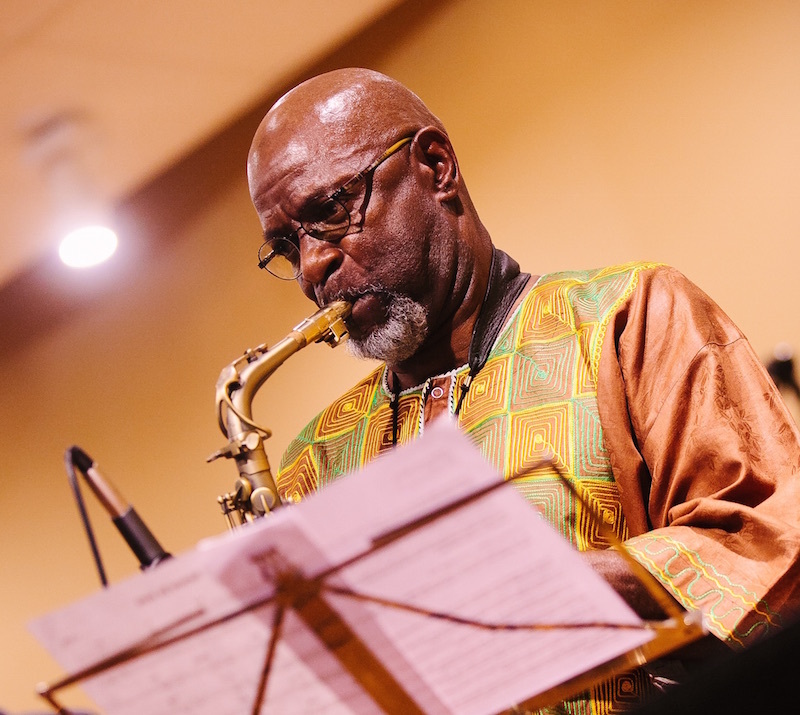 The members are; alto saxophonist and composer, Larry Price; who has only been in Philadelphia for just about two years. He came here from a 15 year stint in Finland, where he was an important fixture in the Scandinavian Jazz scene. 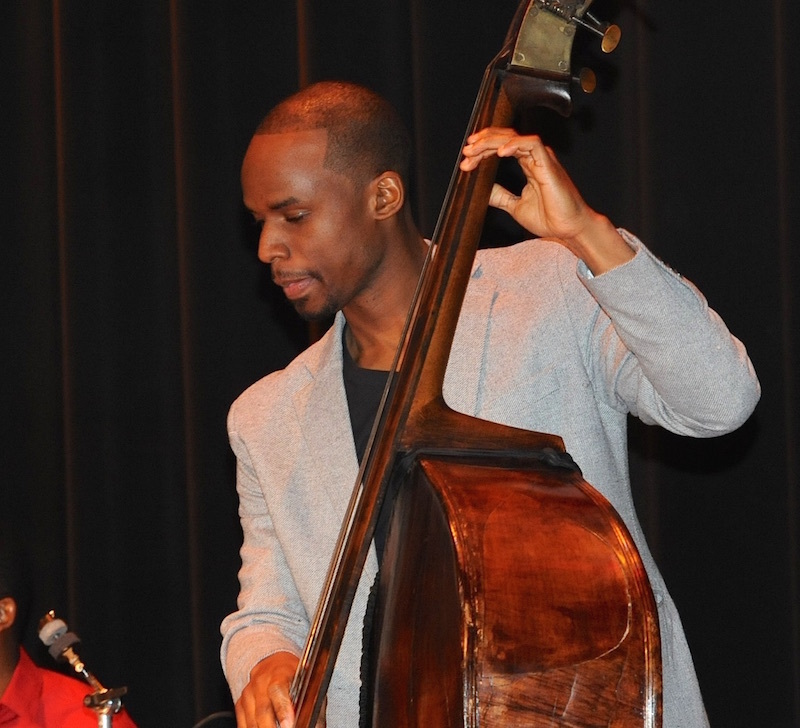 He is joined by bassist and composer, Nimrod Speaks; one of the most in demand bassists in the MidAtlantic region and a powerful songwriter. Joining them and rounding out the group, is drummer, bandleader and composer, Kevin Diehl, who heads up the prolific ensemble, Sonic Liberation Front and its various incarnations. These three firebrands will share an intense, evening of music that will vigorously move from the sweet and sublime, to the outer reaches of the musical universe. Get ready for a wild ride. PJP recently spoke with Larry Price about his music and his approach. Larry Price: My musical direction is towards music that heals the body and soul. 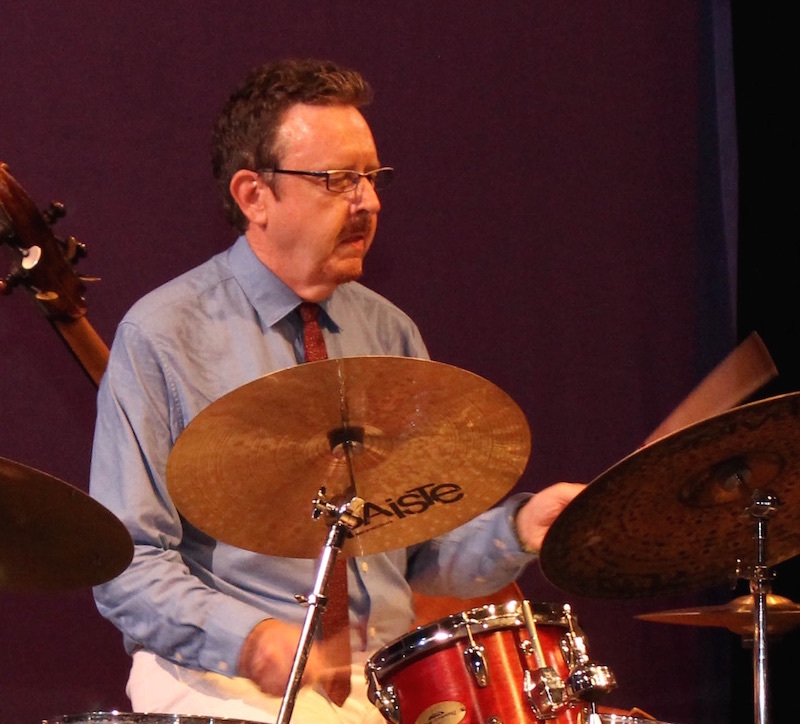 Larry Price: My musical influences are quite varied. I grew up in North Carolina listening to R&B. It was The Motown Sound, King Curtis, Boots Randolph and James Brown. It was Gospel, Reggae, Blues, Jimi Hendrix, Janis Joplin and many more. I was really into my twenties before heard Charlie Parker, Miles Davis and John Coltrane. That shaped my direction as a musician. PJP: What are you going to present at Hothouse/PAFA? Larry Price: We don’t exactly know at this time. We have been exploring some ideas and material, but haven't come to a consensus as yet. But whatever it will be, will be from the heart and executed with passion. PJP: Some artists don’t like to share the behind the scenes views of their creative process, in what ways do you as an artist benefit from having the audience engage in your Art In Process? Larry Price: I am able to go places artistically when the audience's vibe is right. That can’t be done alone. As humans, we are designed to transmit and receive vibrations. You can never predict the outcome! PJP: How do you manage the task of creating and encouraging fresh, new, forwarding moving musical ideas, while simultaneously exploring, celebrating and documenting the past? Larry Price: I am always trying step out of the way and submit to the music. Allowing myself to be a vessel for receiving messages in hope of transmitting them clearly. PJP: When listening to your music, what advice would you give to audiences to assist with greater understanding and enjoyment? Larry Price: I would advise any audience to remember that you are a part of this creative process. Larry Price: It’s a challenge and it suits me. 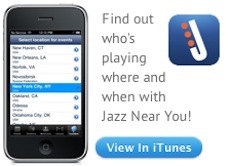 Jazz allows me to explore things about myself and the world around me, that I would otherwise never discover. See you at the PAFA After Dark! HotHouse At PAFA After Dark Concert Series is produced by Philadelphia Jazz Project in collaboration with Pennsylvania Academy of the Fine Arts / PAFA.